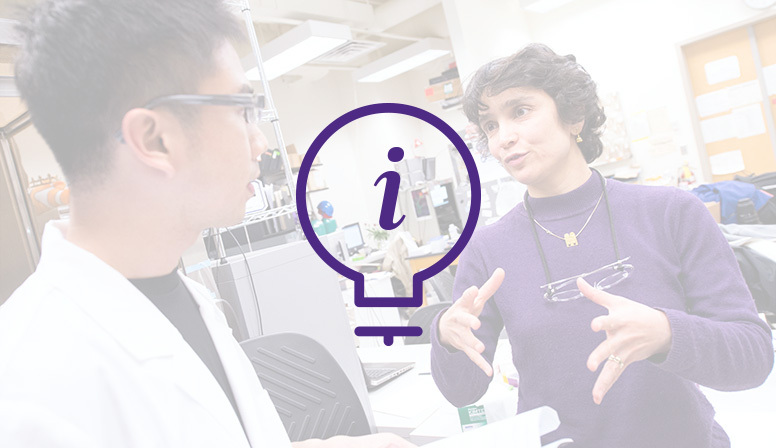 INVO serves Northwestern inventors and entrepreneurs interested in commercializing their discoveries. It also connects investors and industry partners with Northwestern technologies and startups. Use these pages to access the tools and information and services just for you. Get started with the disclosure process and learn more about your rights and responsibilities as you work toward a patent. INVO also executes agreements to safeguard your inventions. 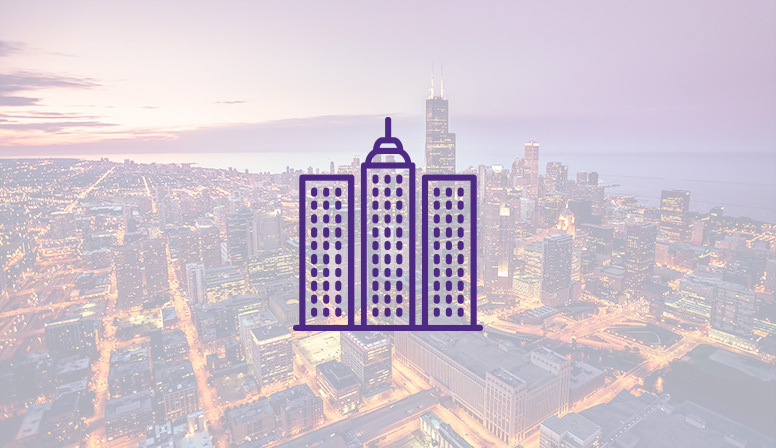 Navigate the process of starting a Northwestern technology company. INVO can connect you with funding, lab and work space, legal resources and other business planning tools. Explore entrepreuneur resources, including funding accelerator programs and more. Students inventors can learn more about disclosure and intellectual property. 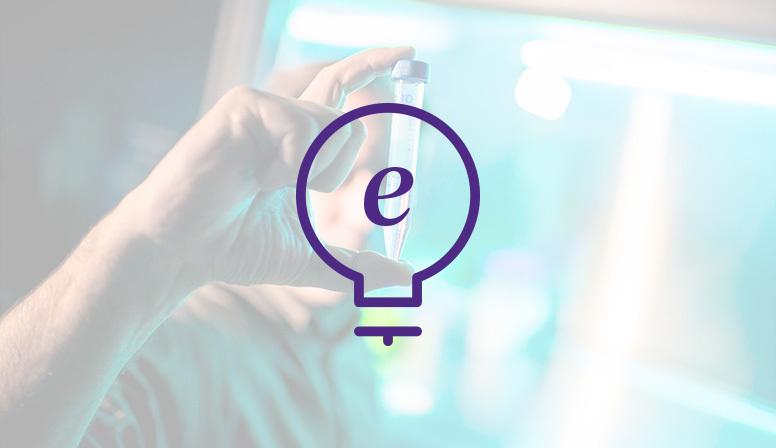 Find Northwestern’s cutting edge research and technologies available for license. 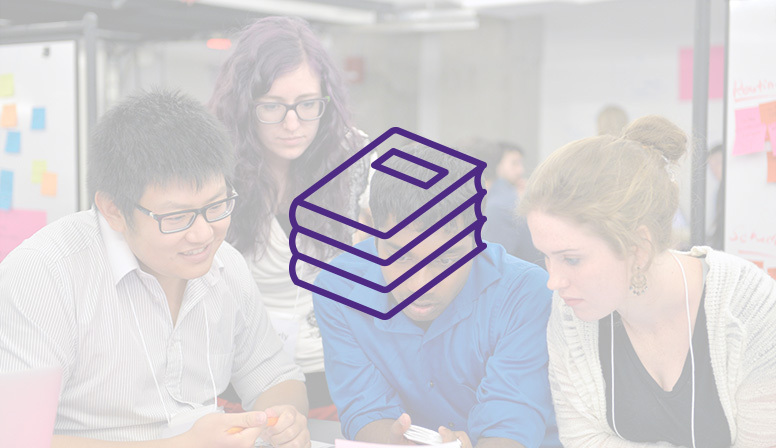 You can also access startups and companies from Northwestern innovators. Some of our programs and processes can be complex. Inventors and entrepreneurs can download our brief guides for an overview. Topics range from licensing to SBIR/STTR grants; INVO programs like INVOForward and INVOHub are introduced. Access the quick reference guides.